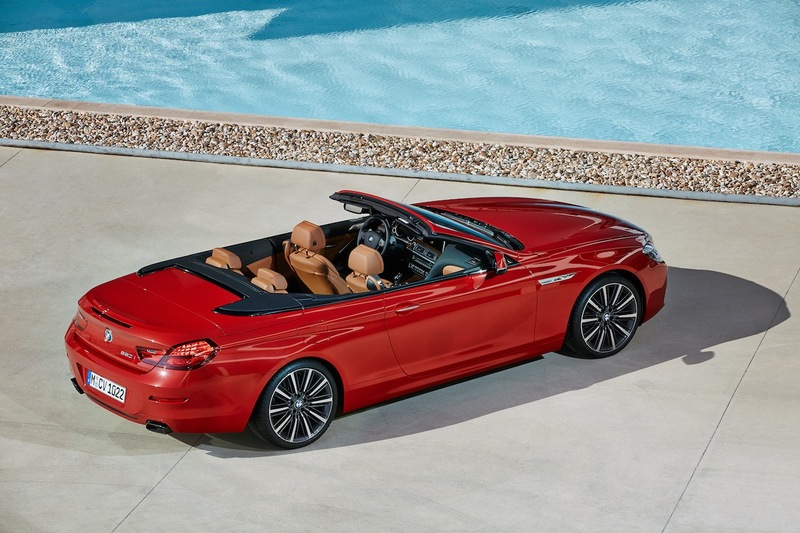 The 2015 BMW 6-Series lineup has just been refreshed and if you’re in the market for a luxury convertible than you’re pretty excited. 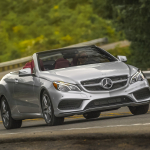 However, until Mercedes-Benz decided to offer a convertible version of the new S-Class Coupe – the closest thing we have to to a competitor is the Mercedes-Benz E-Class Convertible. 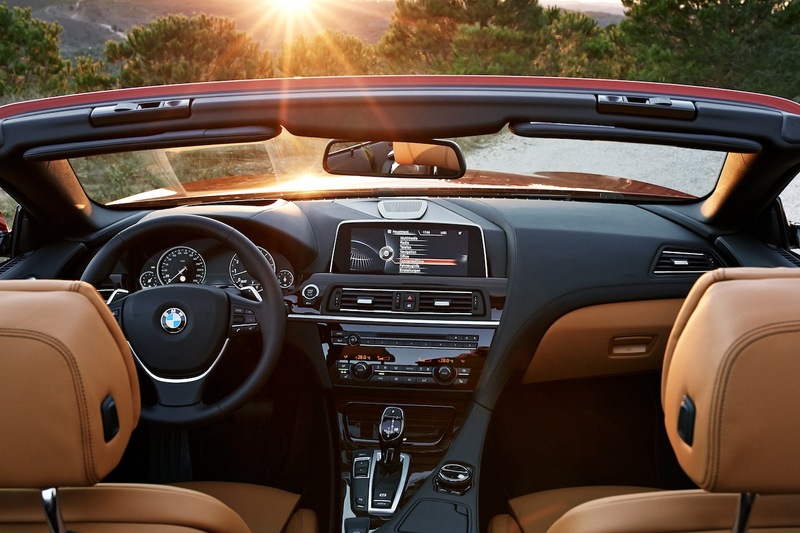 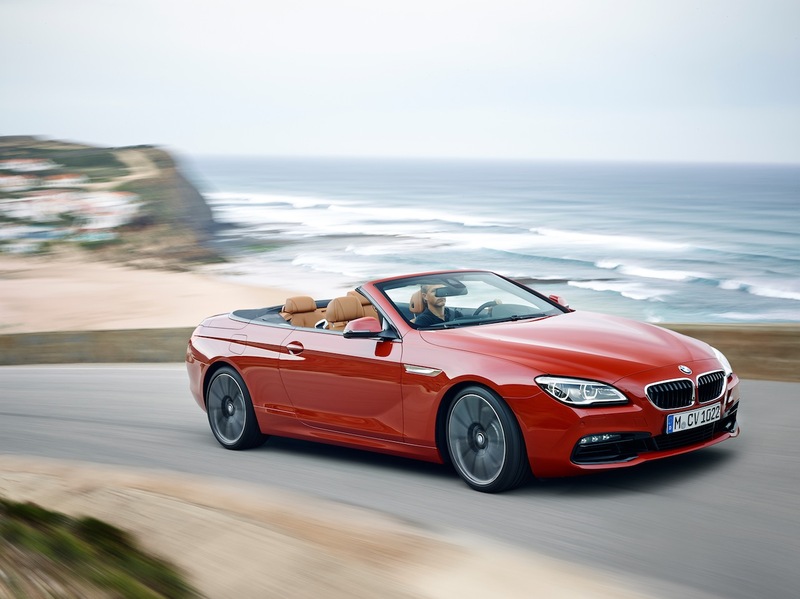 The 6-Series Convertible – if priced out properly runs a bit around $20,000 to $30,000 higher than the Mercedes-Benz E-Class Convertible – but again for argument sake we’re going to go ahead – and who knows – maybe the E-Class Convertible might entice you to save some money at the end of the day instead of dropping an outstanding amount for a convertible luxury car. 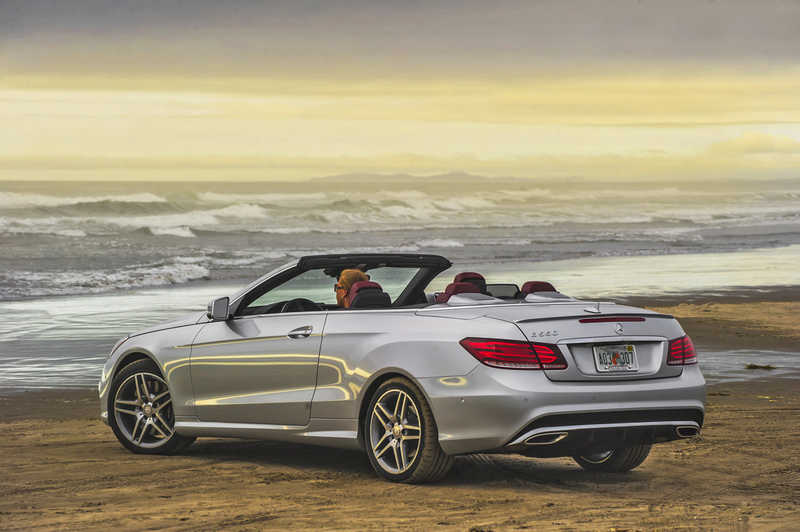 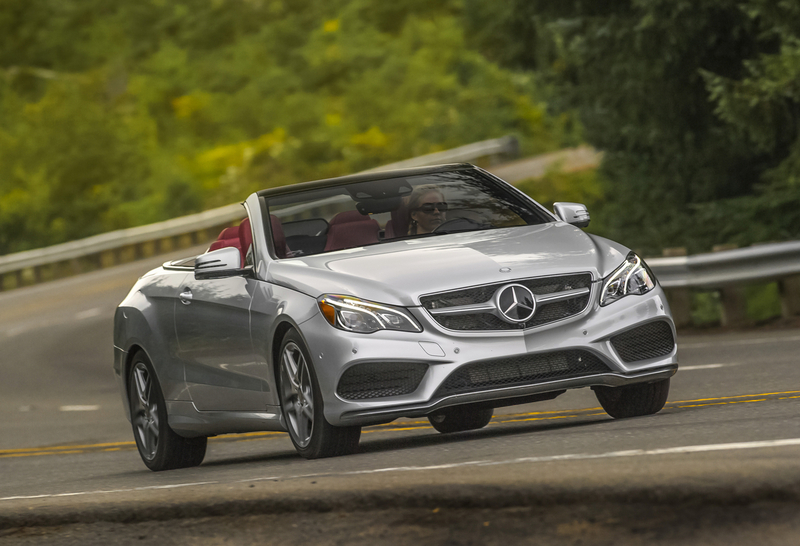 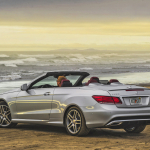 For a the sake of a Face-of-Friday, we’re going to pin the BMW 650i Convertible against the Mercedes-Benz E550 Convertible. 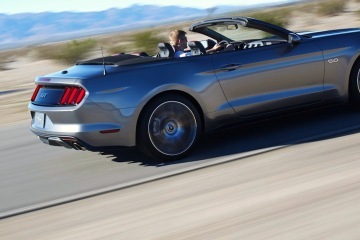 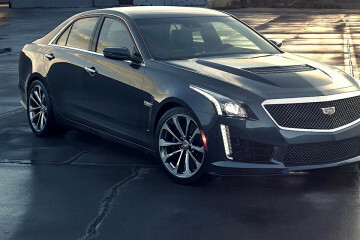 Engine: 4.7 liter twin-turbo V8.